Massage marketing tools include personalized products that can be used to advertise, promote and grow your massage practice. They can be very small things that don't have to cost lots of money. Best tools for marketing massage! Educational videos can teach you about unique services and techniques of massage therapy, but they don't teach you how to market those services to gain clientele. Marketing your services can be simple. In fact, sometimes it's best if it is simple and not elaborate in size or quantity. Attaching a business card to a refrigerator magnet is easy to do and fairly inexpensive. Most people visit their fridge 4-6 times per day, which allows them to potentially see your name each time. Social Media is another great way to advertise. If you are offering a special on a particular service you want to promote, or holiday gift certificates for a discount price, add it to the social media outlet you and your clients use most often. It's a great way to get the word out to lots of people, and the price is right! Massage Business Cards - business cards are a must for anyone who has any kind of business. If you get nothing else to advertise your practice...get business cards! Massage Brochures - brochures are wonderful to promote all services that you and your business provide. Many choose to take a brochure from your office as they exit to look over later. Massage Gift Certificates - Gift certificates are another "must-have" product for any massage therapist. 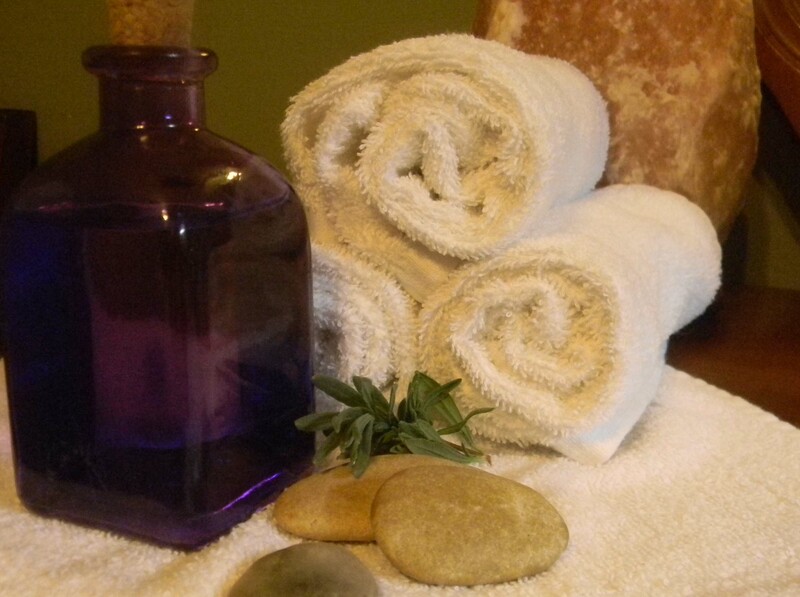 Massage gifts are a very popular gift for Mother's Day, Christmas, Valentine's Day and birthdays. Do not miss out on the opportunity to sell gifts for these occasions. Duffel Bags - Duffel bags are great if you and/or family and friends go to the gym, where others (who are used to caring for themselves and their bodies) can see the bag often! Car Door Magnet - Buy a magnet with business information for your car and any other family or friends cars that would be willing to display your business info for you on their vehicle. Be sure to only give those car magnets to those who know how to act in public. You don't need a driver who picks their nose in public while someone is reading your business info! Personal/Business checks - Checks are seen on average 6-8 times for each time you write a check. Why not display your business info for those people to see? Any kind of free advertising is good advertising! Carabiners or Key Chains - These are great gifts for clients and potential clients. People always have their keys with them and many times throughout their day will have the chance to be reminded of your services. Hand them out in your office, at events where you do chair massage, or at community meetings where you are introduced to lots of new people. T-Shirts - T-shirts are also great for those who go to the gym or for those who wear them to work in every day. Lots of people have an opportunity to see your advertising on a shirt. Choose designs for massage marketing tools that are classy, clean, and unique. And get everything at the same place, with the same design! Remember, effective massage marketing tools / techniques include newspaper advertisements, marketing massage services online through a website, placing brochures in other professional business offices, magnetic car signs, massage business cards, etc. Add your website link to the Body, Mind, Spirit Directory for referrals and other massage directory services. Always remember, the most important marketing tool you have is YOU! Watch how you act in public, dress, speak and communicate with your clients! Hand out as much advertising material that you can afford to your clients, especially T-shirts (even if they just wear it to the gym--many people will see that shirt), pens, baseball caps, or anything with your name and telephone number. Remember, use any item that allows others to advertise for you! You alone have the ability to grow your business. If you are bashful and don't speak up to people about your services, you will never have a successful business. The care and concern that you show to your clients, as well as the massage itself, will be what grows your clientele and keeps them returning. Choose simple marketing tools, enjoy watching your business grow and most importantly, take care of your clients!